The device, which is designed to split the difference between a smartphone and a smartwatch, is admittedly adorable. The startup behind the product employs designers with some impressive credentials, from Samsung to Frog Design. Really, the device most obviously resembles an iPhone, shrunk down to a 3.3-inch display. The first iPhone, incidentally, had a 3.5-inch screen — though a lot has been done in the intervening 11 years to jam that kind of real estate into a far smaller footprint. 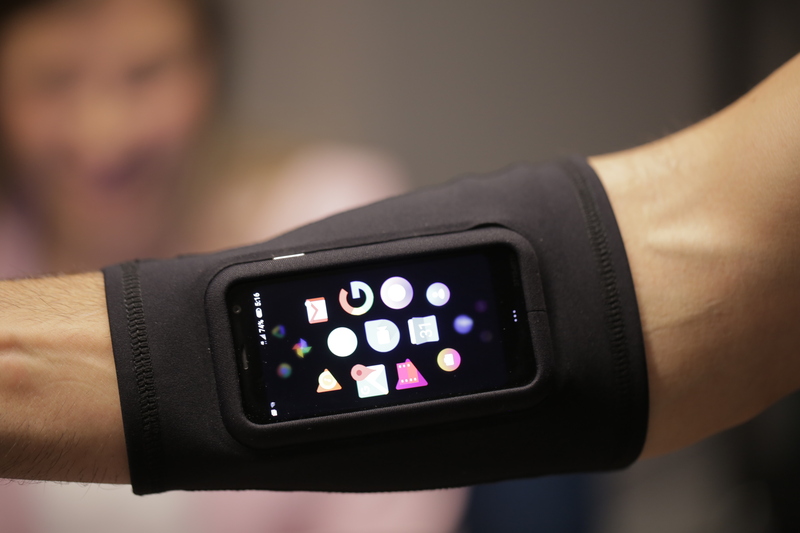 And this device, fittingly, fits comfortably in the Palm of your hand. But adorableness is hardly enough to convince a large swath of the public to shell out $349 for a product category they didn’t know they needed in their life until this morning. There are a number of issues. For one thing, this is a Verizon exclusive. Sure, our parent company’s parent company has a lot of subscribers, but you’re already writing off a number of potential buyers with the fact that you need an existing VZW plan to tack the Palm onto. Oh, and that will run you an additional $10 a month. I’m sure you’re already imagining the ways this thing will fit into your life. 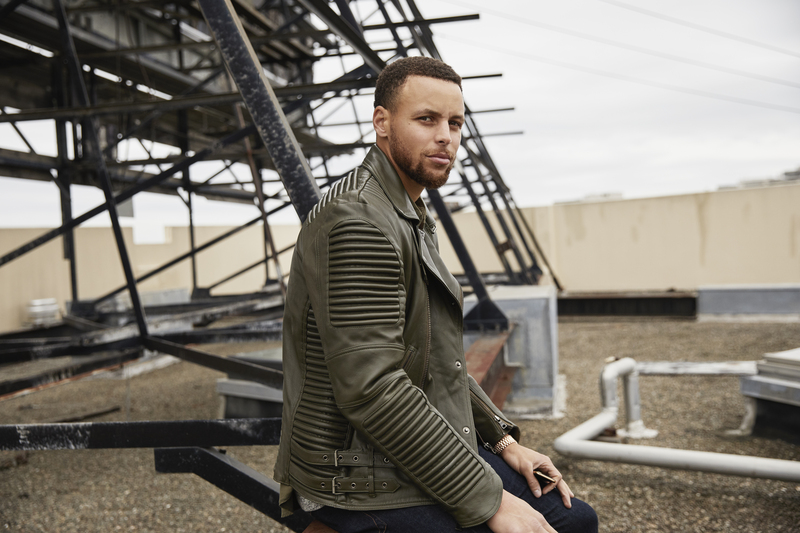 If not, Palm investor, accessory designer and Splash Brother Stephen Curry is happy to help you. The Warrior all-star has been incorporating the product into his off-season workouts, and certainly there’s something to be said for the much smaller form factor when it comes to strapping it to your arm for NBA workouts. 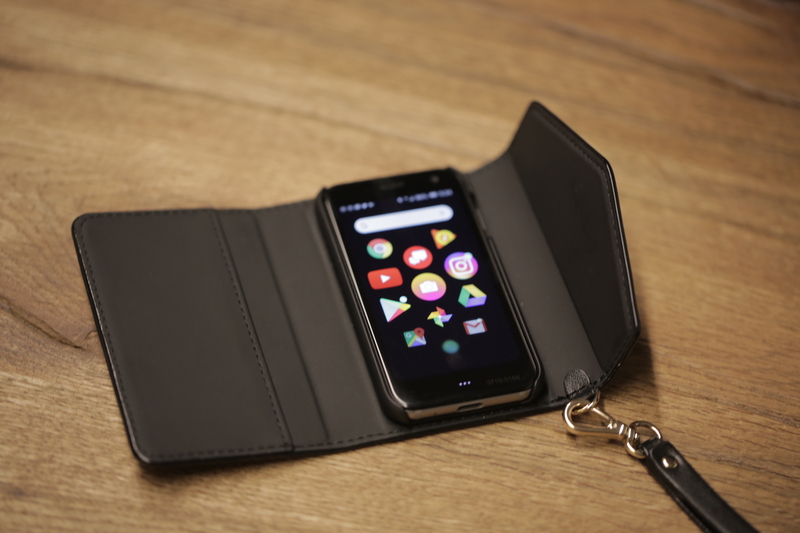 For the rest of us, perhaps the reborn Palm represents freedom from being tethered to our six-inch smartphones. Granted, it’s still a smartphone of sorts, but it’s a start. And the device can help you get a lot more done than your average smartwatch — though I speak from experience when I say it’s going to take a lot of practice to get used to typing on that tiny screen again. The Palm runs Android (8.1), naturally. Though the company has created a custom skin that forgoes the desktop and takes you right into the app tray. From there, you can reorder your apps based on preference. And yes, unlike Wear OS, they run as their full versions here. The device is IP68 water-resistant and sports an 800mAh battery — not big, but then, neither is the screen, so they ought to even each other out. Palm rates it as “All Day.” Inside, you also get 3GB of RAM, 32GB of storage and a Snapdragon 435. Those are bad smartphone specs, but perhaps good specs as far as “ultra-mobiles” go? Hard to say. The category didn’t really exist until right now. 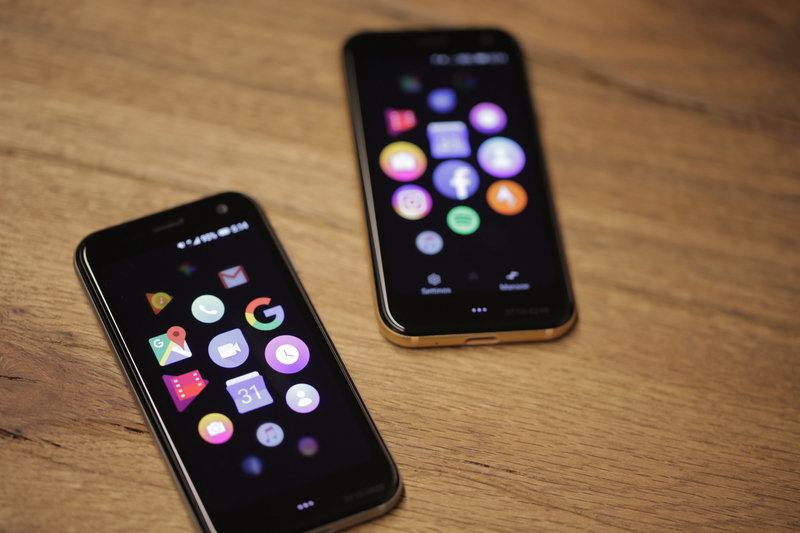 The newly reborn Palm created the device with help from supplier TCL. 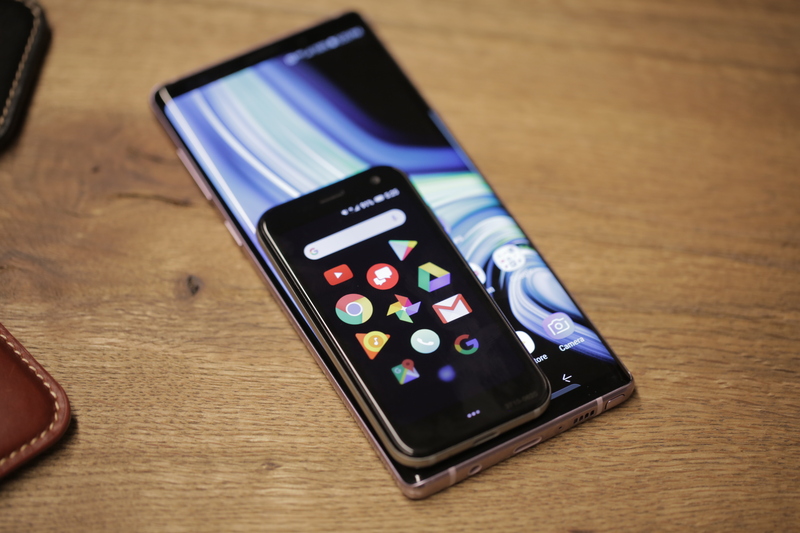 Unlike TCL’s BlackBerry deal, however, the startup owns the exclusive rights to the once-mighty Palm name and operates independently of the massive Chinese phone maker. Cute? Check. Interesting? Double check. Ready to disrupt the industry? The jury is definitely still out on that one.